This is another book I have some very mixed feelings about. 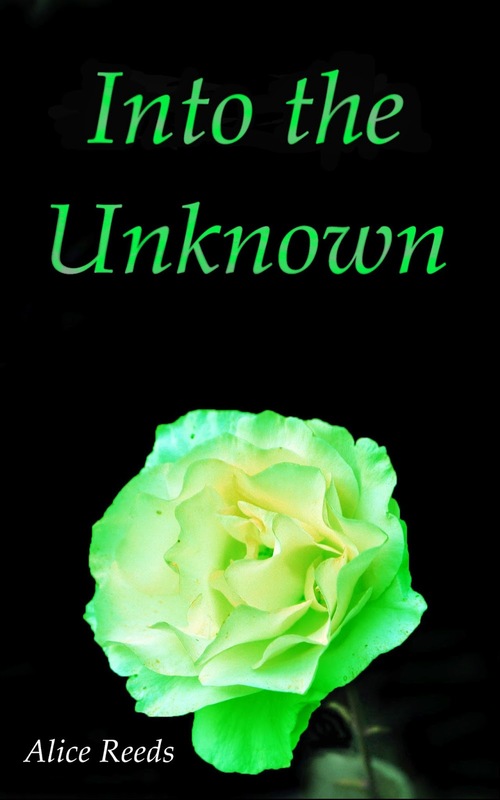 The premise suggested mystery undertones… but Bexx’s sister wasn’t really mentioned enough to have it make sense that her death was included on the blurb and indicated to be a major part of the book. The first chapter of this book was fairly interesting to read, but I found it didn’t work so well to keep jumping backwards in time. I felt that the book came across as quite disjointed… particularly when it came to the switching of tenses. I did find Bexx to be an interesting character, but I felt that she evolved far too quickly. I would have liked to see more of her journey and how she decided to switch sides. There wasn’t really any satisfactory realisation that she was on the wrong side. I did find it interesting to learn about Bexx’s past and as more was revealed about her, some of her original attitudes did make sense. I did think there wasn’t enough detail provided about the world Bexx inhabited. I didn’t quite understand the government’s motivations and they just seemed to be putting the seeds in place for their own destruction. I thought it was good to see Bexx try to survive after she no longer had her home, but when she went to live with the rebels, I felt that her independence and what could have made her an interesting character was gone. It would have been much more interesting to see her properly evolve and change her ideals… and then work to gain the rebels’ trust properly. There were some quite disturbing scenes and characters towards the end of the book. I did find that the storyline became that bit more intense to read by then. And I was intrigued by the cliff-hanger ending of the book. I don’t know if I’d read the sequel to this. There were hints of a ‘love at first sight’ thing with Bexx and Shannon, but I’m hoping there’ll be something else involved. I did find this a fairly quick read, though I’m not sure I’d read it again.